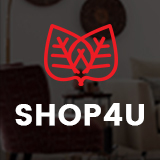 Are you finding an online store for selling music equipment, computer, jewelry or sport accessories. 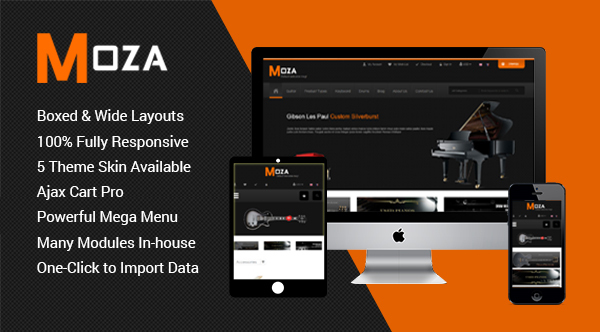 SM Moza theme is perfect choice for you. Shines through with light and bold design, 5 color schemes, neat typography, smooth navigation and well-structured layout. 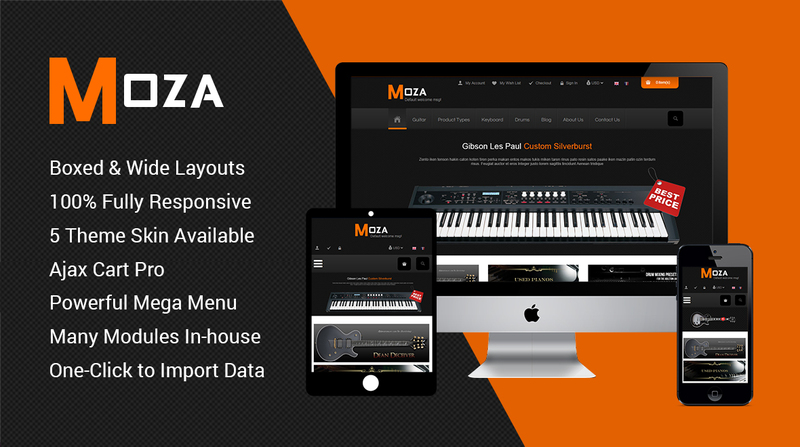 Furthermore, this theme is equipped with a lot of useful extensions, over 9 highly customizable static blocks and free blog... SM Moza would be a great for music equipment store, computer store, jewelry store and sport store...you also can easy to customize for any product range.